Tim Maslen - Severn Expeditions There are 45 products. 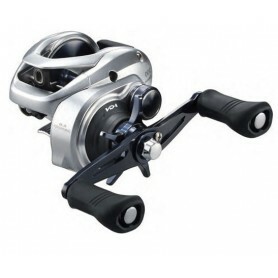 The Shimano Tranx is the next level in saltwater proofed baitcast reels. Featuring the coreprotect concept, meaning the Tranx range has greatly improved water resistance whilst maintaining a “free” feel when winding. Ideally suited to most baitcasting applications like soft-baiting, light-jigging and casting small and medium sized Shimano stick-baits. Built tournament tough, Curado is the benchmark for reliability and durability. 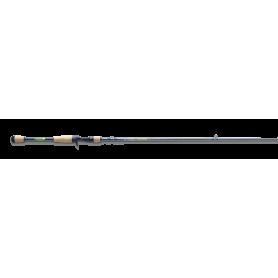 Generations of anglers have looked to Curado as their trusted partner. 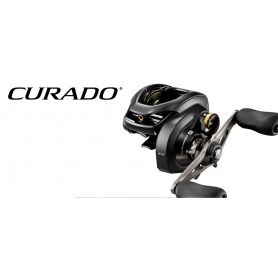 Shimano gives you more than ever with the new Curado K series reels. 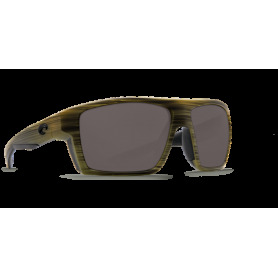 Puts other shads in the shadow, ShadTeez is perfected down to the smallest detail. The deep body, slender wrist and wide tail create a rolling, belly-flashing swimming action - even at low speed, which leaves big predators spellbound. 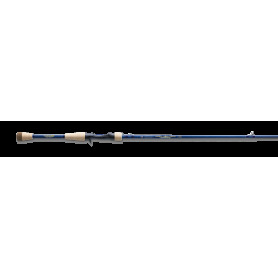 It's perfected for jigging, spinning and vertical fishing. Built from strong Surfstrand material with super sharp trebles and reliable components, these Stinger traces from Westin are ideal for a host of lure styles. 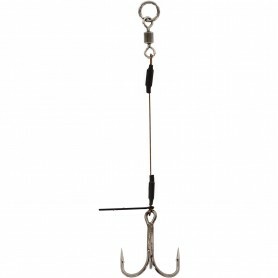 The hook stays in place thanks to the attached stinger spike, Available in a choice of sizes. It begins with ultra-strong braided Spectra Fiber, which is treated with the Enhanced Body Technology to create an incredibly round, smooth and sensitive line. Try PowerPro on your next fishing trip, and see for yourself why it's every angler's dream - and every fish's nightmare! 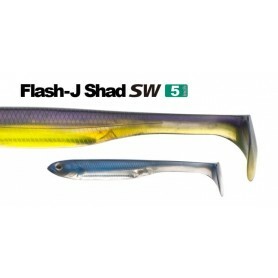 Developed with Z-Man's proven mushroom-shaped head that makes the Finesse ShroomZ™ so deadly, the Power Finesse ShroomZ is a beefed up version that better handles larger baits and bigger fish, thanks namely to its heavy duty, forged 3/0 black nickel hook. The heart of Avid X is its stellar SCIII graphite blank with IPC® tooling technology. Its soul centers on the advanced mirco-guide platform and efficiently comfortable handle design. Together they create an unrivaled partnership of performance and value. 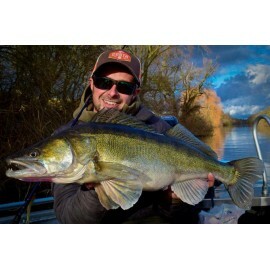 If you're after monster Perch, Pike or Bass then this is the one!! The jumbo paddle tail is all set to send out monster vibration waves. It really is a combination of superb features all rolled in to one! 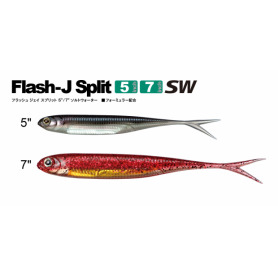 Super realistic like all of the Flash J series! 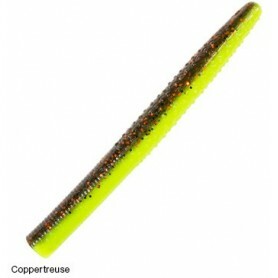 Absolutely brilliant fished weedless and weightless or on a jighead in rougher conditions. 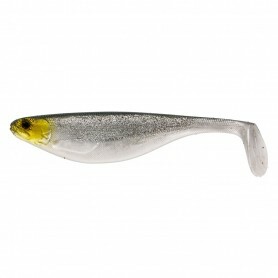 A proven catcher of large Bass but the split tail design is sure to grab the attention of Zander anglers. 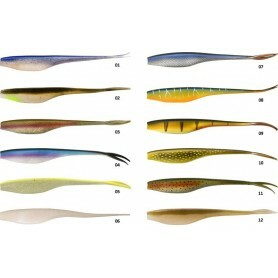 This new 7" size is exclusive to Ultimate Fishing and is designed with big European predators in mind. The Spro Easy Snap is finished in a beautiful matte black finish, this prevents unwanted reflections. 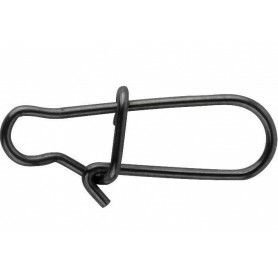 Strong and simple clips that can be used for any size of predator with confidence. 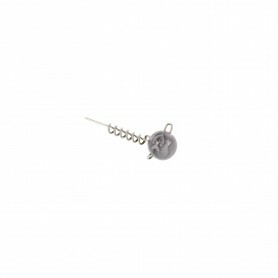 The standard round head design makes this a very versatile jig head. 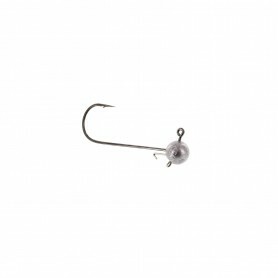 It features Gamakatsu Jig 90 Heavy wire hooks and has a wire keeper to hold soft lures in place. 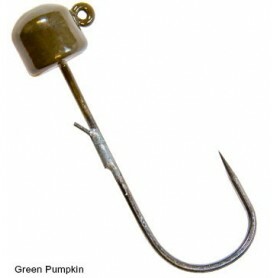 A very popular Jig head for anglers targeting Zander on bigger venues.